SSU - Scottish Hip Hop Reviews & Podcasts: REVIEWS: Mog, Mistah Bohze, Snow x Echo and Madhat McGore. 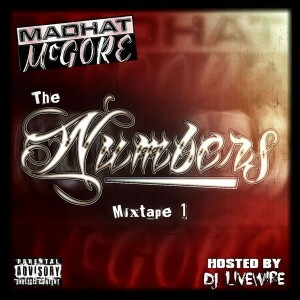 REVIEWS: Mog, Mistah Bohze, Snow x Echo and Madhat McGore. Like the last review round-up, Jonny has rounded up the big Scottish releases over the past two months into a longer review format (so we cover more). Mog may have packed his bags to travel, but he still appears isolated and reclusive on Nomad's Land, one of his darkest and impactful pieces of work to date. Wrestling with beats that are often oriental (and minimalist) in nature the veteran is at his self-deprecating best here. 'Blood & Hate' and 'Low Me' are especially grim, and yet also stand-out highlights. Rather than wallow in misery though, there's actually a sense of tongue-in-cheek to his masochism. There's a depth to the Glasgow rapper's music that few in Scotland can rival. This is reflected in the messages he conveys: on the majority of tracks, he analyses the situation he's in, how it's symptomatic of a wider problem and why he feels that understanding this points to the direction in which he can get out. As for his rapping, there's not much new that can be said. His internal rhymes are easy to follow, intrepidly guiding the listener through his dense narratives. Maybe Mog is now in the twilight of his career; maybe he's not. Remarks like "they say never get old then they slaughter the youth" suggest that his tendency for poignant observation is backed-up by a very genuine despair. That's not for me to speculate though - good luck to him wherever he moves on to. Bohze hasn't lost his passion for making music, which is great news for Scottish hip hop fans. If this was your first introduction, you'd probably not even realise how long he's been in this game. 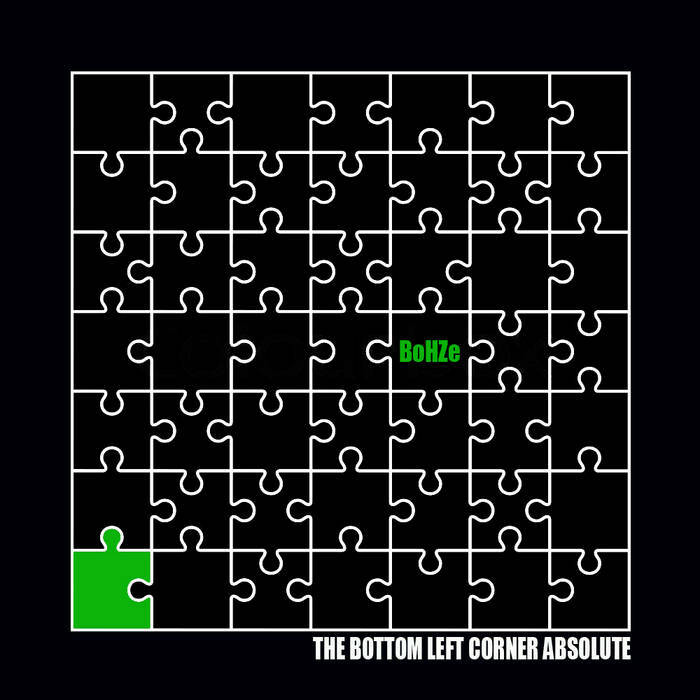 This is distinctly Scottish rap too: there are numerous cultural references that only locals will get (allusions to slam tents and the like), but Bohze's flow could grip anyone. Ironically, there's a youthfulness to his OCD-ridden style. He lyrically and syllablically jumps around all over the place, constantly distracted by a new concept or idea. Still, even on the fantastically named 'Mingin Dynasty', where he goes in on the Better Together campaign, Bohze has a global appeal. The combination of his creative rhyming patterns and the eerie instrumentation give off an Organized Konfusion vibe at points. If he's channeling 90s heroes in his sound however, it's hardly an imitation considering he was coming up the exact same time. Snow and Echo aren't lying: they literally try to appeal to everyone under the sun on this release. Given this is a free project, that's forgivable, but there are definitely elements here that work better than others. - The southern trap-based stuff may piss off purists (and God knows Scuba isn't a fan of it) but it's easily the best stuff on here and where both Snow and Echo have found their niche. 'Stay Around's' Krept and Konan-styled beat may not be for everyone, but it's where these guys sound most comfortable. - The "feely" stuff isn't at all subtle. I prefer to be constructive with my criticism on here but I flat out hated 'Do It 4 U' with its cheesy four-chord guitar chords and cheeseball message which I'm sure readers can work out. 'Somebody Help Me' has a nicer idea, with individual characters and perspectives represented, albeit over the wrong choice of beat. - The flows are on point and the features work well, especially Kid Robotik's verse on 'Telling Em Shh', which has a nice competitive edge to it. The first point here is probably the most pertinent and it probably makes the most sense. 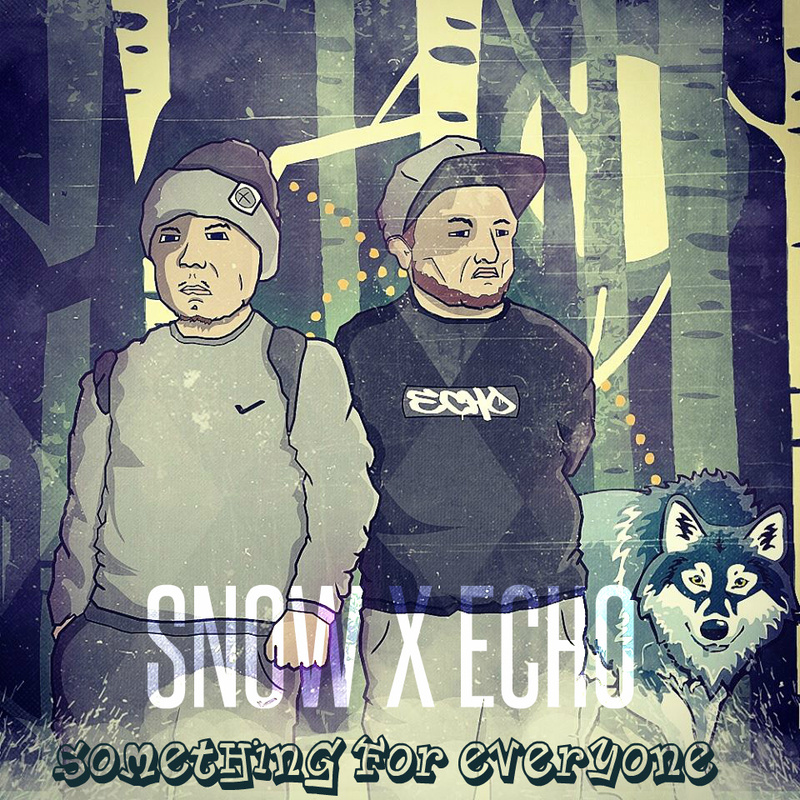 Snow and Echo were obviously attempting to experiment and try different things on this one, but it's blatantly obvious where their skill set actually lies. Since his participation in Charlie Sloth's UK Rap Anthem three years back, and his subsequent fire in the booth, Madhat McGore has frequently attempted to tailor his work to the wider UK scene. His attempts to capture an English audience are aided by his "host" DJ Livewire, who lives up to his name by popping up every five milliseconds to (I assume) hype up listeners. Unfortunately, when your mixtape(s) is nearly two-and-a-half hours long, such a host becomes a bit unbearable to listen to. It'd odd that Madhat chose such ridiculously long tapes of material, but it at least shows he isn't short on ideas. The production is a little muddy here, striving for a super-compressed type of grime sound. Given some of Madhat's main skills as an emcee are his charisma and his vocal talents, I'm not sure the beats here always do him justice. The usual suspects are on the boards; Jigz, DJ Anemate and Dale A Thomson produce a good number of these tracks. Maybe it's the mixtape effect but some tracks don't feel well-tailored for Madhat's style. The most notable example is 'Chances' where, after nearly a minute of atmospheric female vocals and synths, Madhat's vocals arrive like a sledgehammer. At other points they work, though. On 'Thunder', Madhat's syllables chime along to the sub-bass throbs effortlessly. 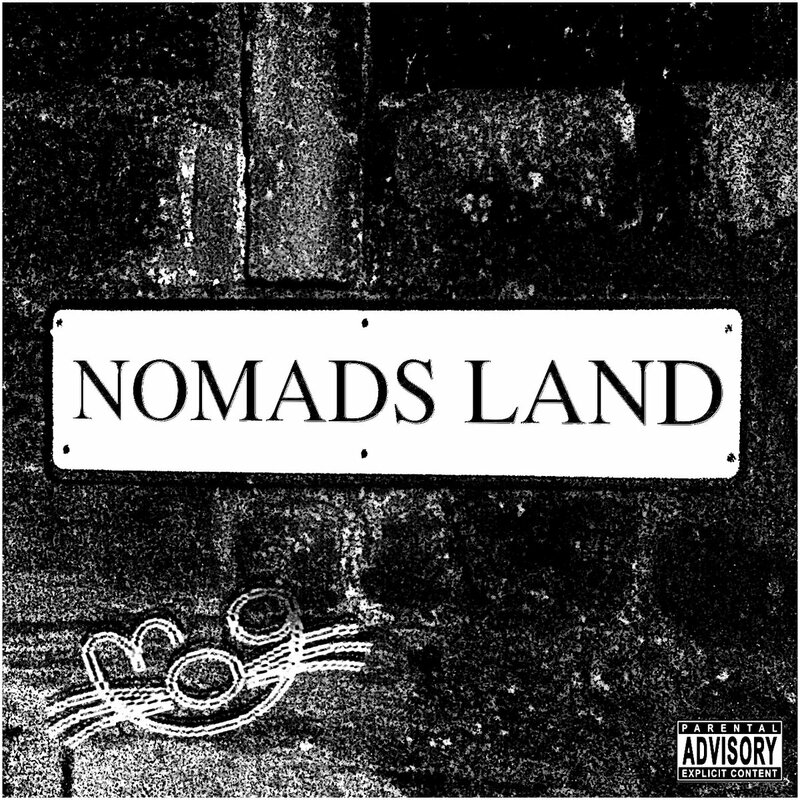 It's not all grime and bass either - we do hear Madhat's lyrical side on 'Auld Reekie', which features Werd. Perhaps competing with another established emcee raises his game, but it's the best track on a pair of mixtapes that happen to showcase Madhat's productivity more than anything else. Best tracks: Auld Reekie, Thunder, Goin In.